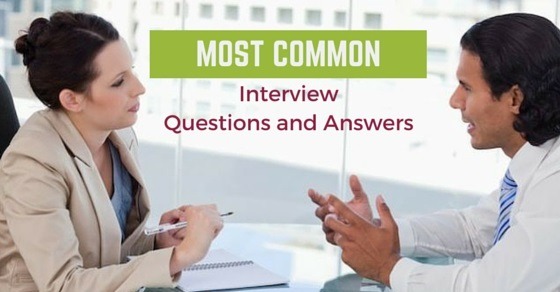 First you prepare a good Resume that describes your skills and others, in the most of the Interviews Interviewers ask maximum questions based on your Resume. Subject: What is the difference between Static and Non Staic Methods in Java? General: How do you handle stress and pressure? Subject: When we go for Exploratory Testing? General: What are your strengths and weaknesses? Note: Express your confidence in interviews but don’t express over confidence it may irritate the Interviewers. Example: I am G Chandra Mohan Reddy, I live in Hyderabad, I have done MCA from Osmania University in Hyderabad, I have 3 Years Experience in Software Testing and I have wife in my family in Hyderabad. 2) Why do you want to work at our Company? I can’t say no when someone ask for help even though I have no time and I am bit lazy about which I am not interested. new things quickly that required for the organization. 6) Tell me what you know about this company? by Internet, by friends and others. It is one of the fast growing company in India, The work environment of the company is very good, my skills are more suitable for the company’s core business, and I can utilize my skills more efficiently and It has many branches across the word. 8) Why are you looking for a change? I want more scope to learn new things and growth in career, my current organization is good but having minimal scope for my career growth, so I am looking for a change. 9) Finally, do have any questions to ask me? fancily, Jab location etc…And express your thanks. Note: Subject Skills, Communication Skills and Behavior of Job Seeker are important in Interviews.